Join a passion purpose community event where you can mix, mingle and meet new people who are making a difference. Bring a colleague or friend and enjoy great food and conversation. 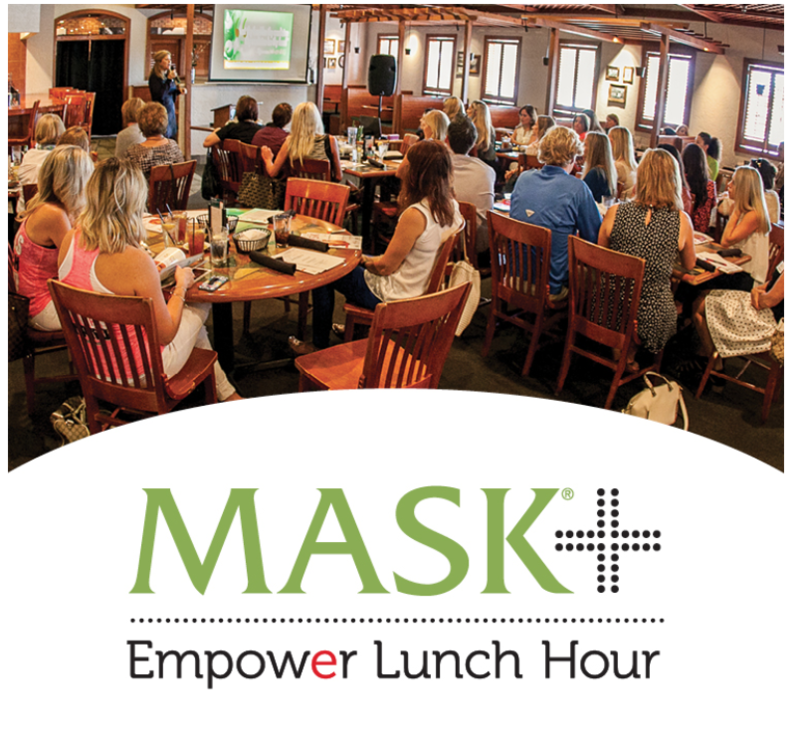 You will be empowered on a parenting topic each lunch.